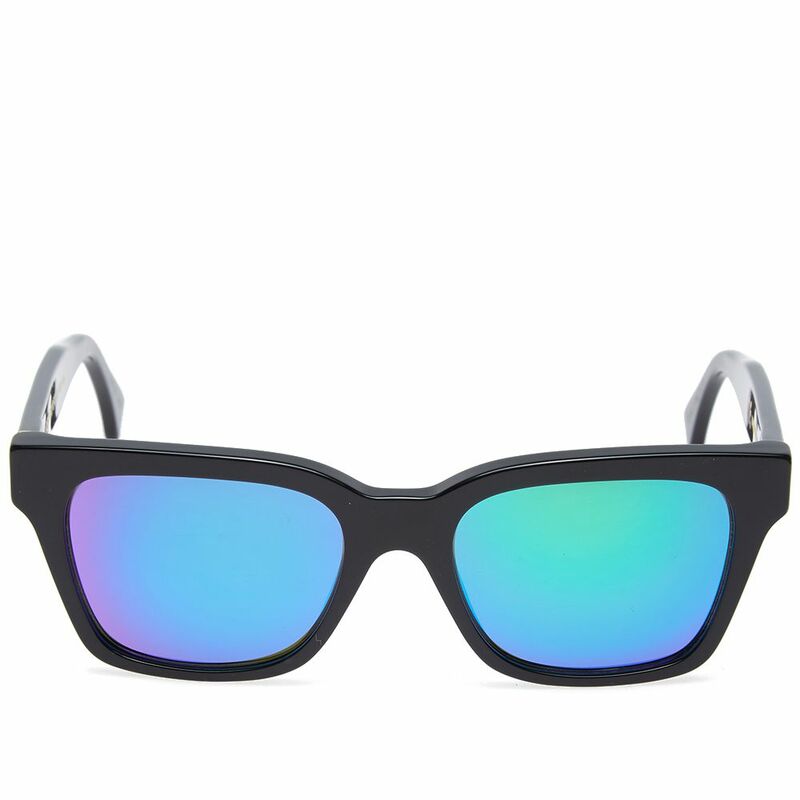 Nike Air Max 95 Essential Squadron Blue & Navy | END. 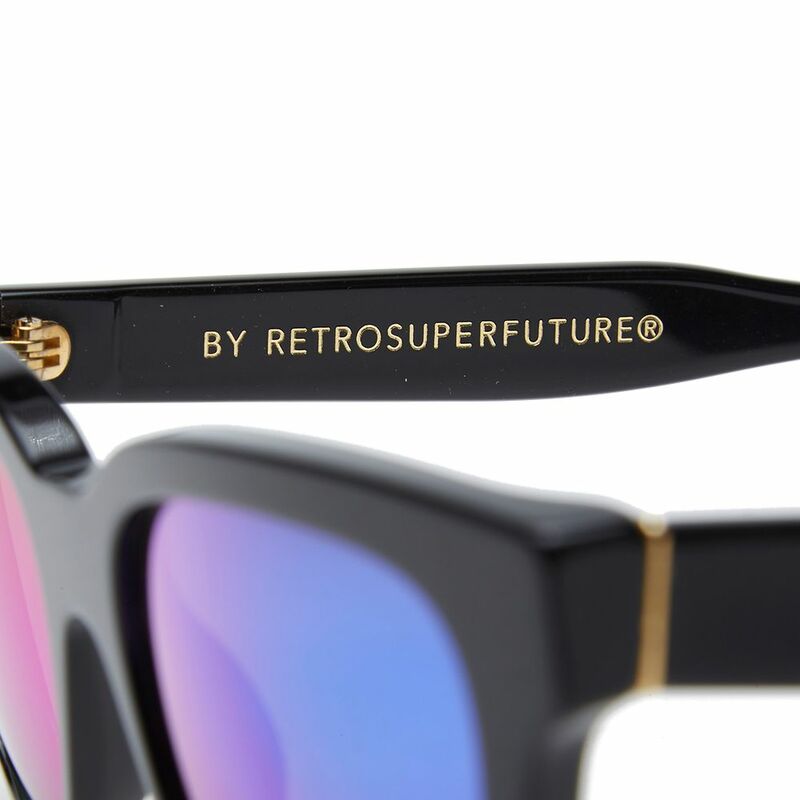 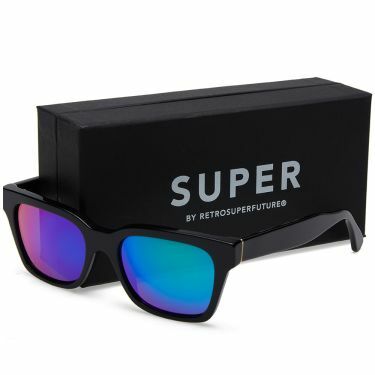 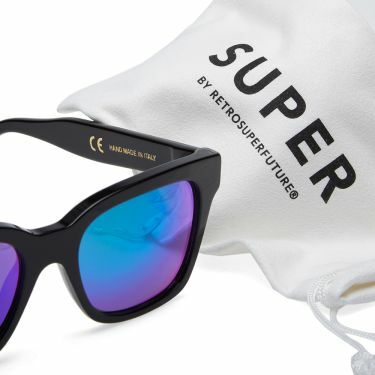 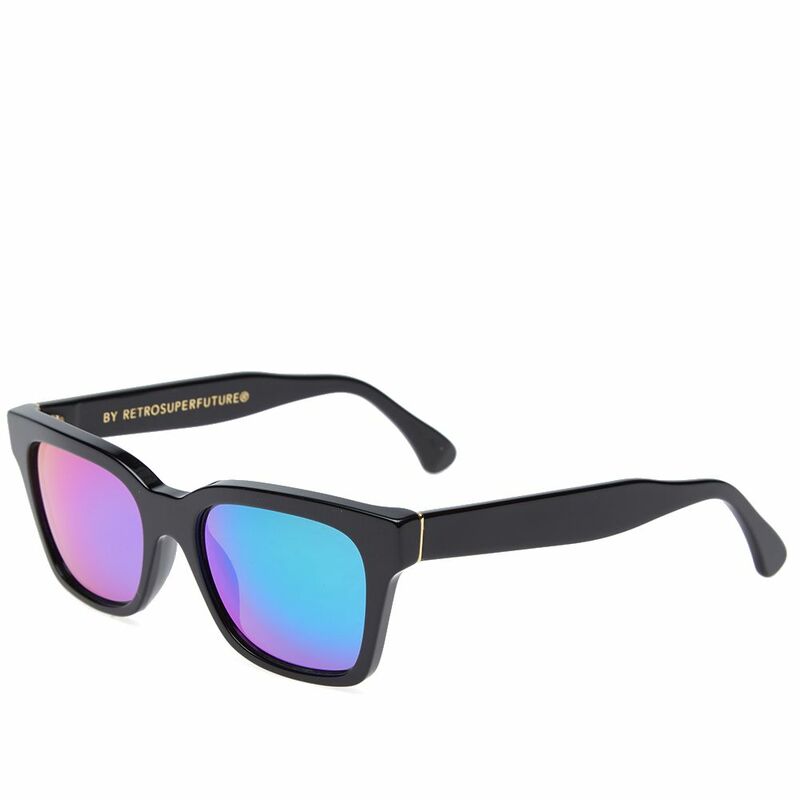 Drawing on the heritage of Italian crafted eye-wear, SUPER by RETROSUPERFUTURE look to stand away from the pack, creating a selection of cutting edge designs that incorporate new shapes into their own aesthetic. Constructed with sturdy arms and a clean rectangular shape, the America is a solid silhouette with an acetate frame and lenses by Zeiss.